2014 at Walt Disney World was a great year from the opening of the Seven Dwarf’s Mine Train Ride, the new daytime parade that seemed to come out of no where and was an amazing hit, to FROZEN. Yes 2014 at Walt Disney World might be forever remembered as the year of Disney Frozen. From Elsa lighting up the castle at the Magic Kingdom to the special Frozen Vacation package offers “Frozen Summer Fun” at Disney Hollywood Studios. We also have more Disney Frozen coming in 2015+ at EPCOT in Norway with a Frozen boat ride. 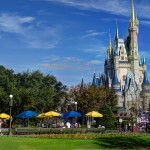 Are you planning a trip to Disney World with food allergies? I’ve been frequenting Disney World and Disney Cruise Lines since 2009 with my daughter who has severe food allergies to dairy, peanuts and tree nuts. We’ve stayed at almost every resort and we have dined at nearly every restaurant, all without incident thanks to the fabulous Disney Chefs, and careful planning. 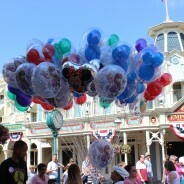 All Disney Chefs are trained in food allergies and cross-contamination. Disney Chefs are considered the “gold standard” for accommodating food allergies and most other restaurants are compared to Disney for food allergy handling. 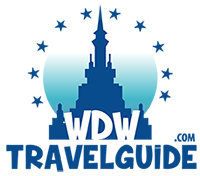 This is the first of many Top Lists that I’ll be posting about food allergies and Disney, as there are many aspects for planning a food allergy-free Disney vacation. First, specify allergies on your Advanced Dining Reservation or ADR, especially for multiple food allergies. It helps if they know you’re coming. 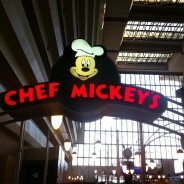 Next, always ask for the chef to come to your table when dining at a Disney-owned restaurant. If you’re dining at a Quick Service, ask for the manager to see the “allergy book” located at each restaurant. If you have more than four food allergies, call Special Diets at 407-824-5967. 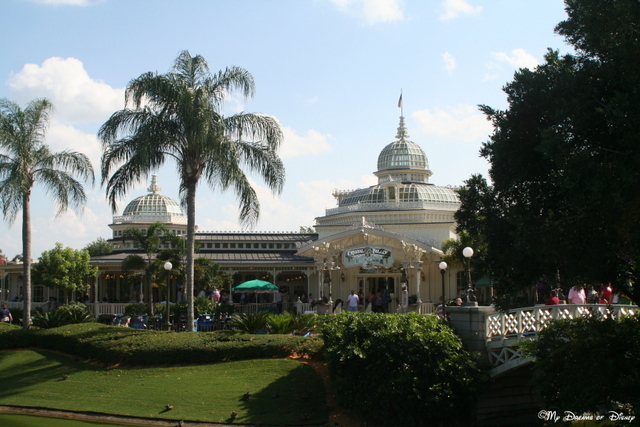 Note: All restaurants at Disney World are not owned by Disney, including restaurants located at Epcot, Downtown Disney, Boardwalk and the Coronado Springs Resort. However, many of these can also accommodate food allergies. 1. A head start on booking your dining. 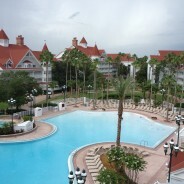 Everyone can book Disney dining 180 days in advance, but if you’re staying on property, you can book 180-days plus 10. This means that you can book 180 days out plus 10 extra days. For example, say you’re checking into your resort on October 1st. You can book all the way up to October 10th. If you’re staying off property you’ll have to wait. That’s not a huge deal if you’re not trying to get character meals, Be Our Guest, or Ohana, but if you are, you want that edge. I have a confession…I am very thrifty. Even with my trips to Disney, I look for the absolute best deal. So the thought of staying at a Deluxe Resort made me cringe. Spending the money on a room that we weren’t going to be in very often just went against everything I believed in. Until I stayed in one. Let’s just say, I’m a convert…or spoiled. Whatever works for you. 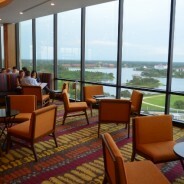 When we went back in October 2011, we stayed one night at Pop Century and the remainder of the time at the Contemporary. Did I get a good deal? Of course. Yes, it was priced higher than the Pop Century, but I felt like it was a good deal for us. Walt Disney World is very good at accommodating guests of all shapes and sizes. 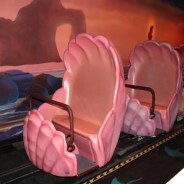 There are times however when larger guests may struggle to fit on certain attractions. Having experienced this myself it can be a little embarrassing to be shown to the exit by a cast member because you don’t fit although whenever I have seen this done at Walt Disney World it has been handled quietly and with discretion. I’ve written this guide to help anyone who is concerned decide which attractions they want to experience and what the room and restraints are like on all of the attractions. 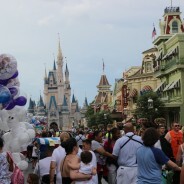 This guide is written from my personal experiences of the Magic Kingdom as a larger guest. At the time of these experiences I was 300 pounds and I am 6 feet 2 inches tall. I carried most of my weight on my torso and stomach. Where you carry your extra weight will affect which experiences you can enjoy comfortably. A person who carries extra weight on their bottom will be able to experience attractions that someone who carries their weight on their stomach maybe can’t. This also works in reverse. This guide will give you a general idea of what to expect as I take you through every attraction in the Magic Kingdom describing the restraints and room available on all of them. A base ticket will get you into one park per day. You may go in and out of that park as many times as you want, however. There’s no requirement to go to any certain park each day. For example, you may buy a 4-day base ticket and go to the Magic Kingdom all four days, or you may visit all four parks during your stay . Or, you could be completely crazy and go to Animal Kingdom all four days (no one does this, seriously). Basically, you can mix it up any way you like.